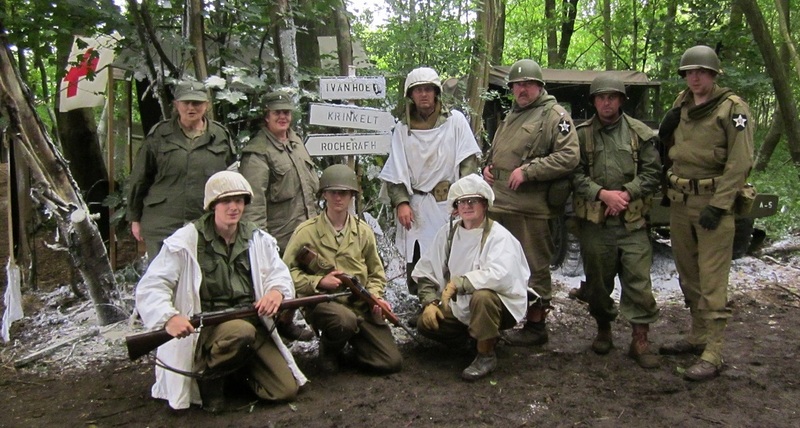 The US 2nd Infantry, 39-45 Society, was formed in 2011. Since then the unit has maintained a core group and has gone from strength to strength. As a unit we strive to portray elements of the US Army's 2nd Infantry Divisions, 9th Regiment, Able Company in as accurate a manner as possible. 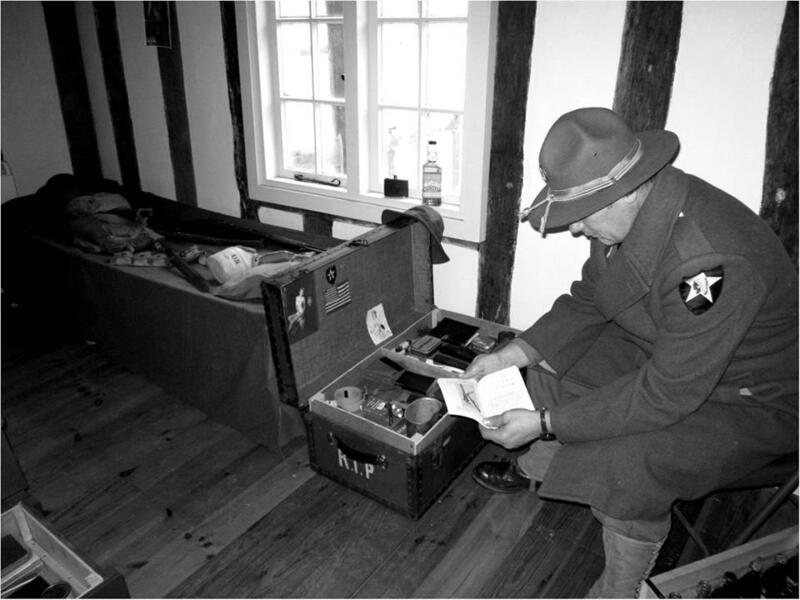 Our static displays are often based around events that we know Able Company went through during the war, achieved through extensive research and communication with surviving veterans. 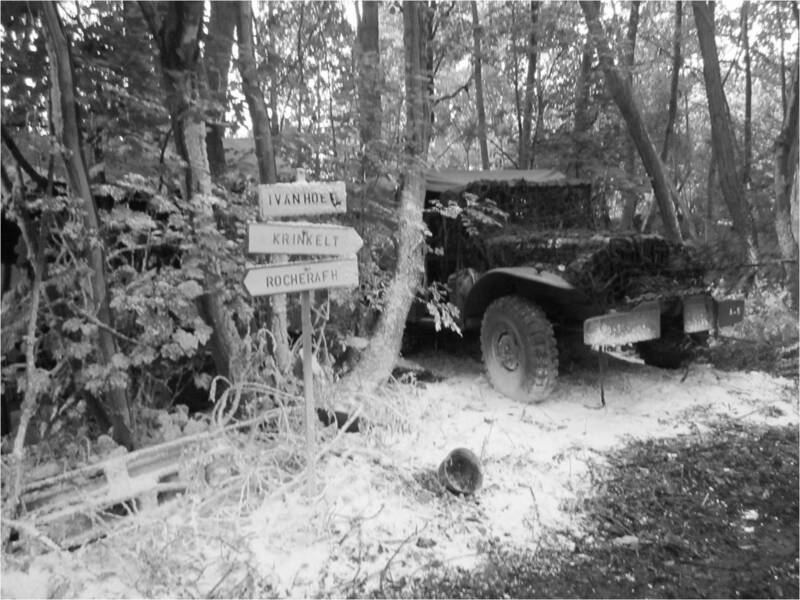 The unit has an arsenal with multiple firing weapons, a Dodge Weapons Carrier, Jeeps, a large encampment and a vast array of knowledge and training. 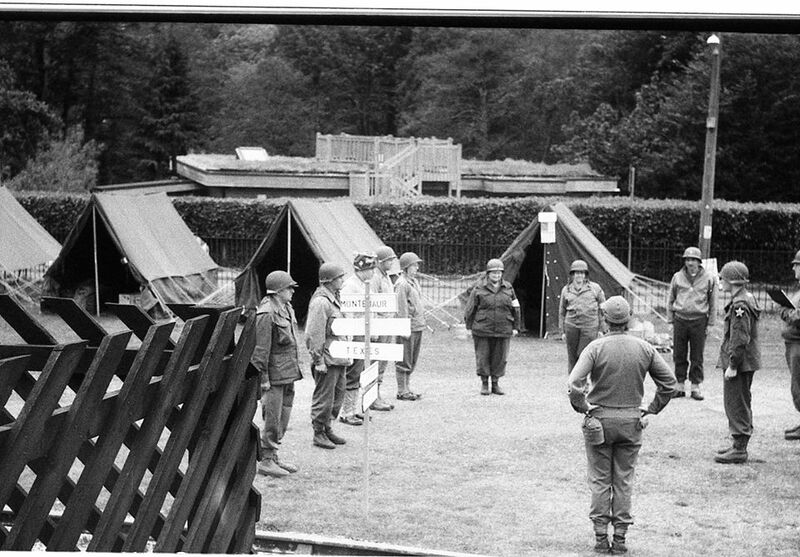 All members are taught in wartime drill and ceremony, combat tactics, the history of the unit and much more. 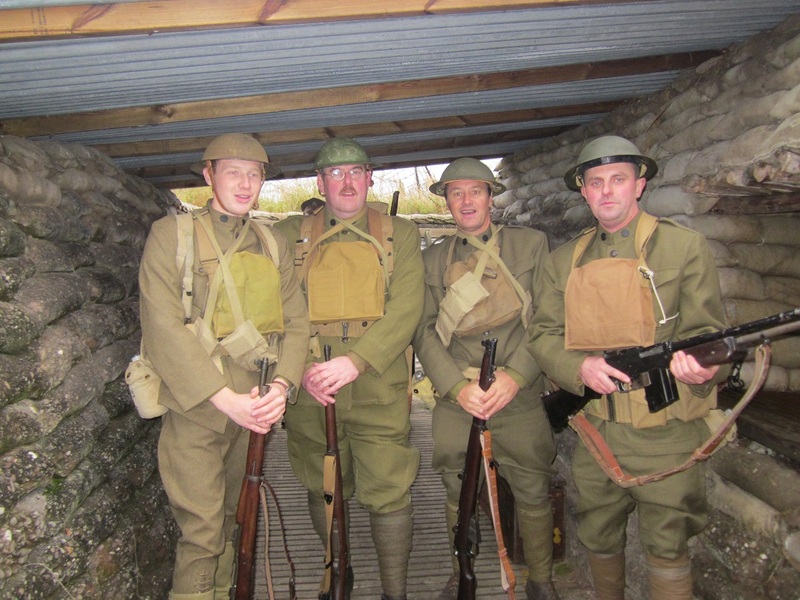 We also have a section of American First World War infantry within the group who represent the 2nd Infantry's men during The Great War. We are one of very few groups within the UK with this capability and have a fantastic representation of the Doughboys of this conflict.